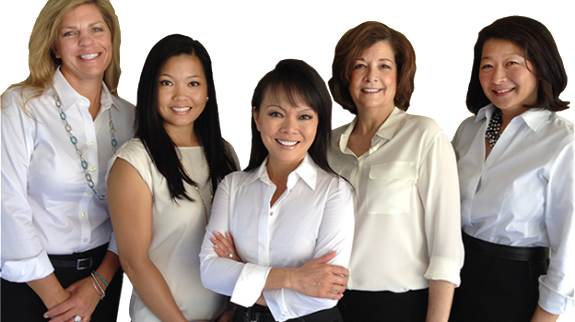 Employment Services staffing location serves Phoenix and the surrounding areas. At AXIS, we help more job seekers start and advance their careers than anyone else. Explore all of the exciting opportunities we offer and find out how we can help you achieve your career goals. A top recruiter is just around the corner to help you find jobs in your area. Get the insight you need to stand out from other job seekers and find the job you want. Check out our resources for job seeker advice straight from our experts. Our dedicated team is here to help!